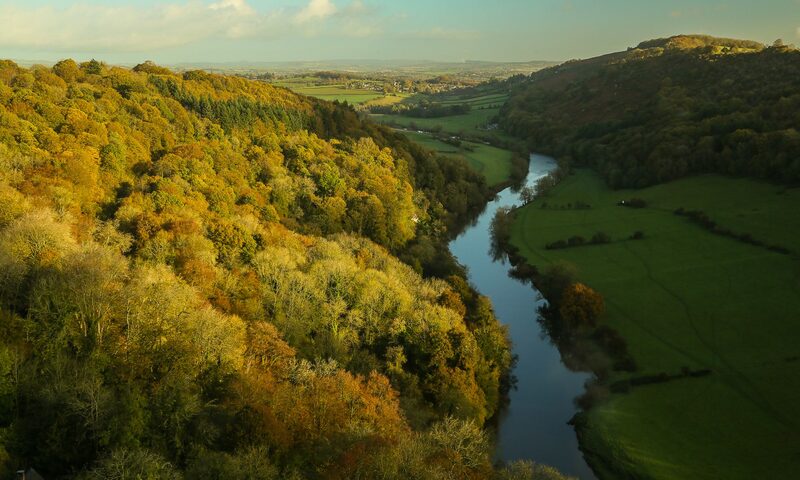 We invite you to join us at Symonds Yat, for the second Wild Wye Swim on 22 September 2019. 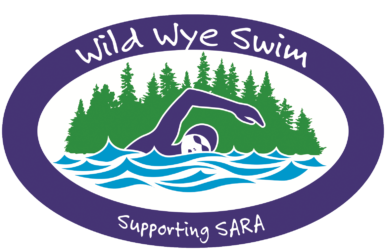 In the Wild Wye Swim we challenge you to enjoy the Wild Wye 10.5km swim course, down the beautiful River Wye from Kerne Bridge to Huntsham Bridge. If that sounds a little far, you can luxuriate in the Wild Wye 7 km swim, starting at the first refreshment spot at Lydbrook. Advance entries in the 10.5km and the 7km swims will open on 1 February 2019. There will be 150 places in each distance. This year swimmers will be allowed to apply to swim without wetsuits. There will also be a family-friendly 1km option, at Huntsham Bridge. Accompanied juniors will be allowed to swim this, 1:1 with an adult. SARA is grateful to WyeDean Canoe Hire and the Courtfield Estate for making available land for the main HQ of the event, and all the landowners and fishery owners for allowing the event to proceed.